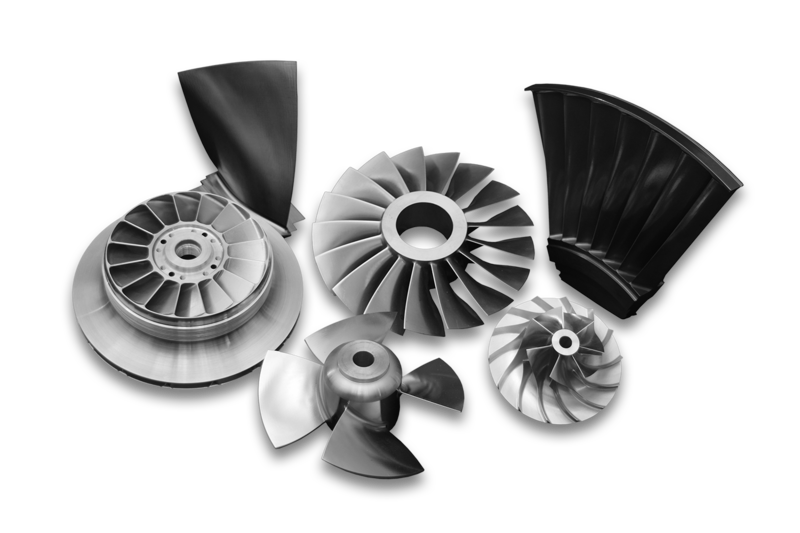 Concepts NREC designs, manufactures and tests turbochargers and tur bocharger components for diesel and gasoline engines as well as compressor and turbine stages for gas turbine engines. We can also provide auxiliary system components for engines including fuel, oil and water pumps. Concepts NREC has extensive experience in the field of waste heat recovery, including providing ORC turbines for exhaust heat recovery from diesel and gas turbine engines. 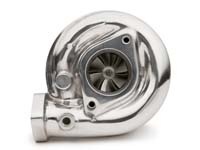 We cover the full range of transportation industries, including passenger cars, trucks, F1 racing, off-road vehicles, marine craft of all sizes, and aircraft piston, turbojet and turbofan engines.